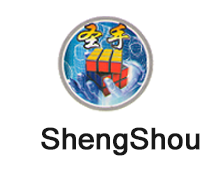 Listing Date : September 11, 2012. 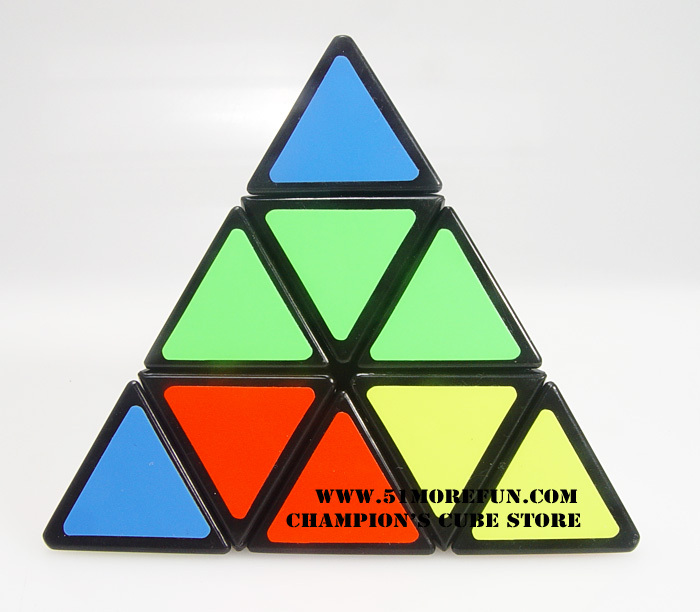 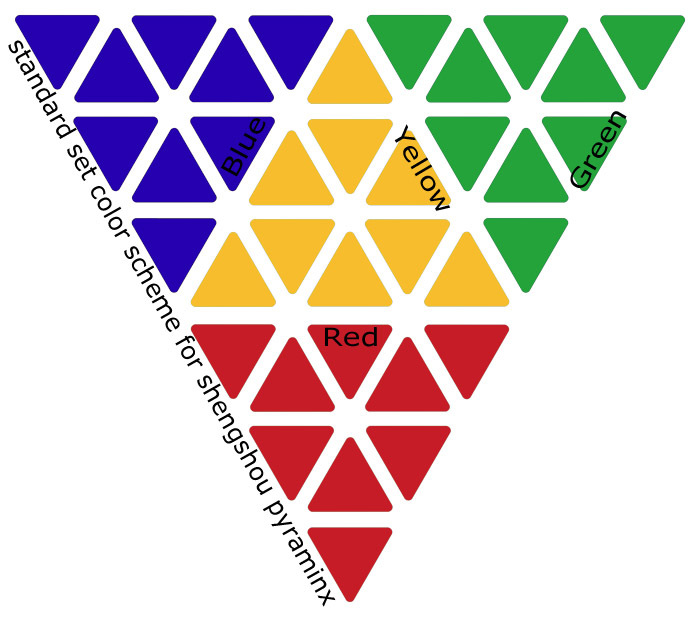 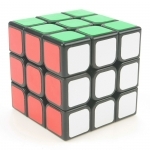 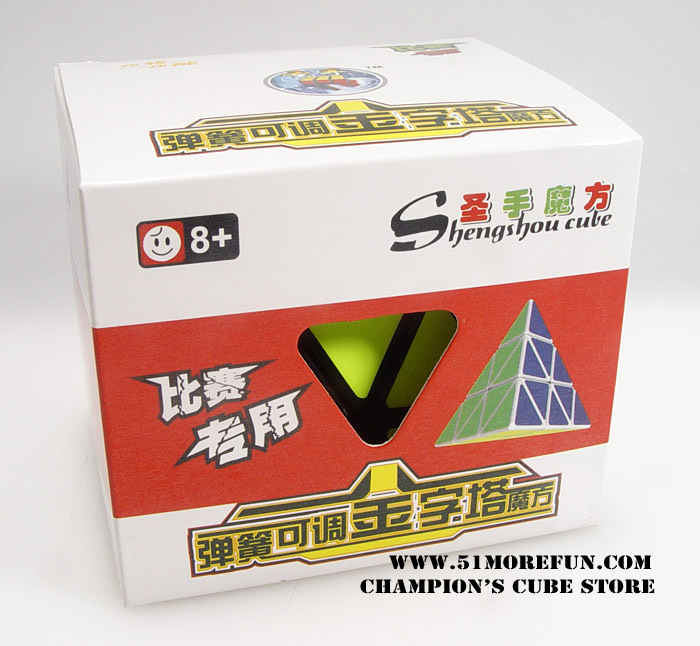 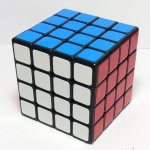 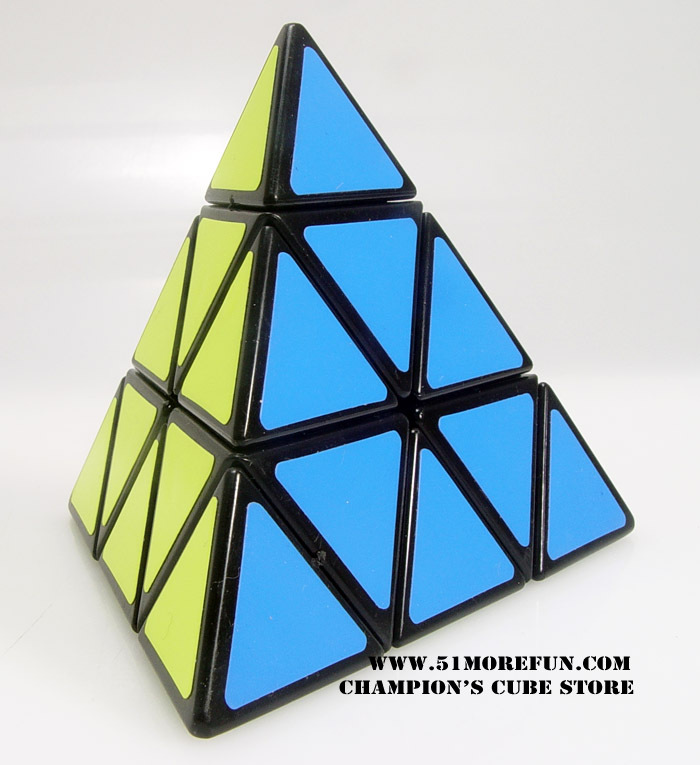 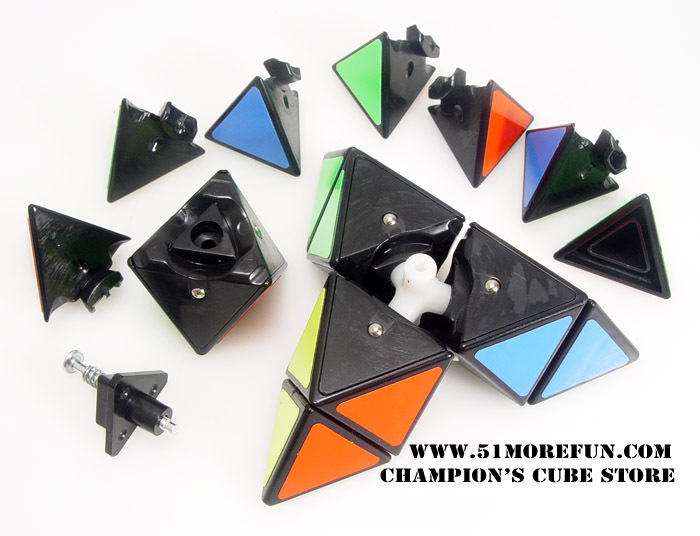 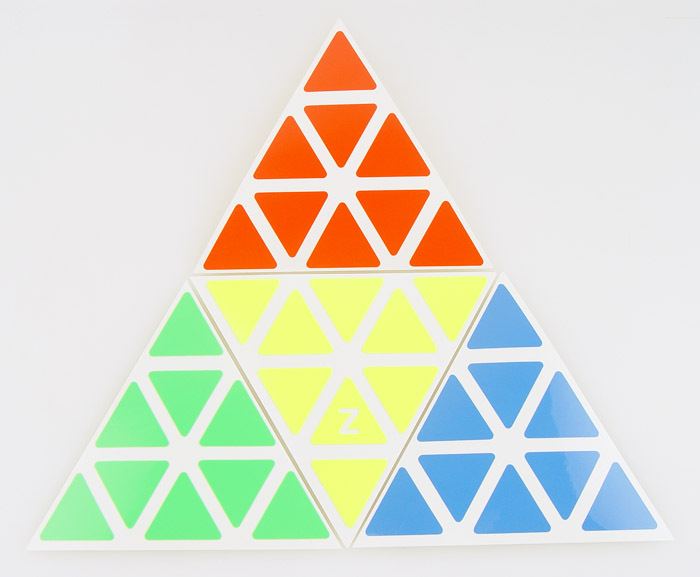 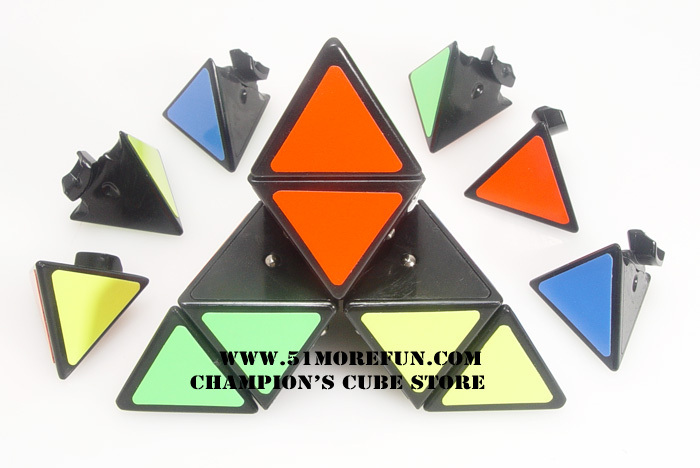 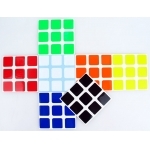 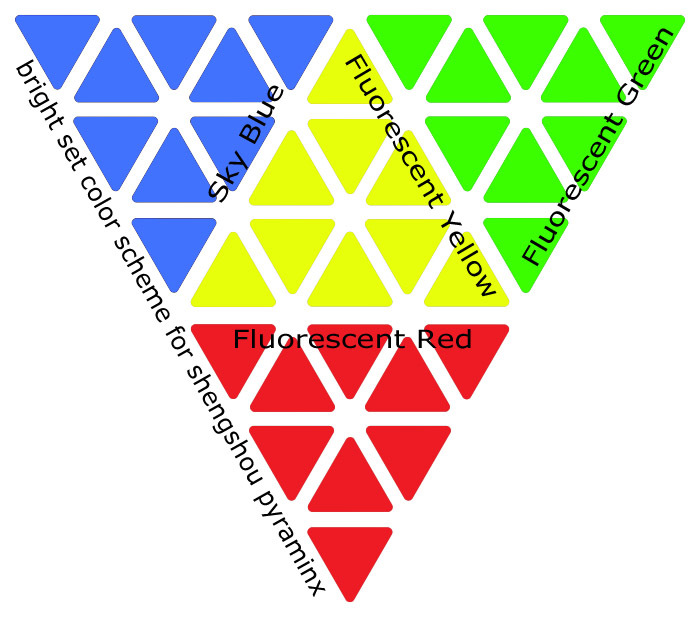 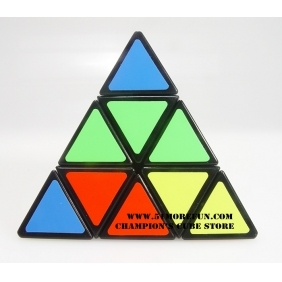 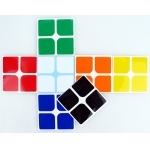 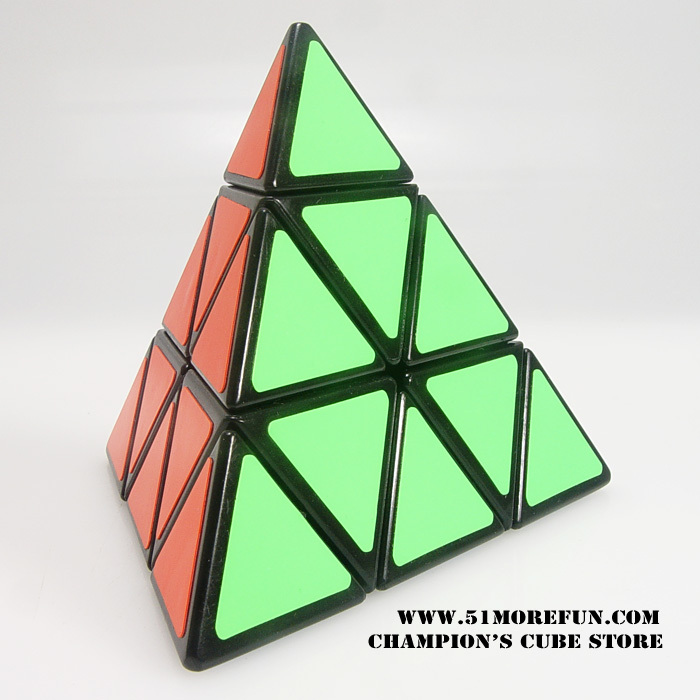 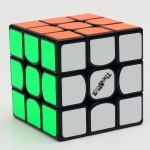 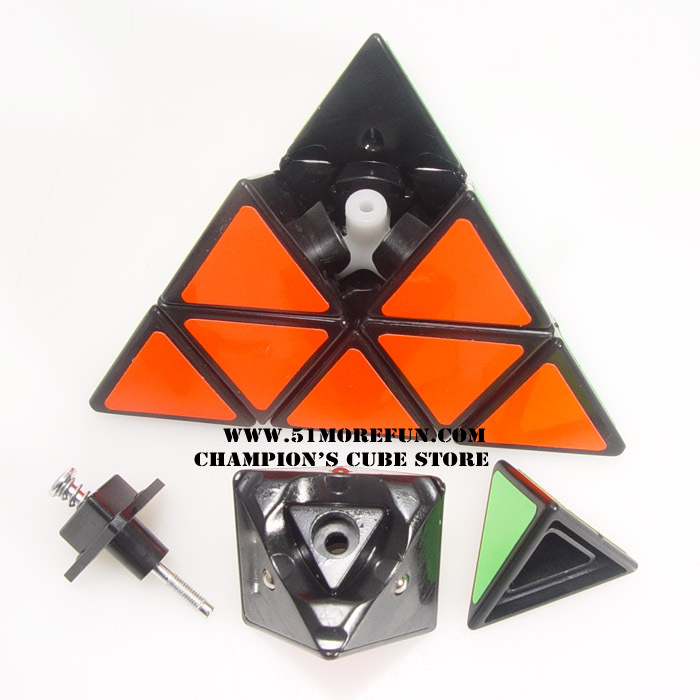 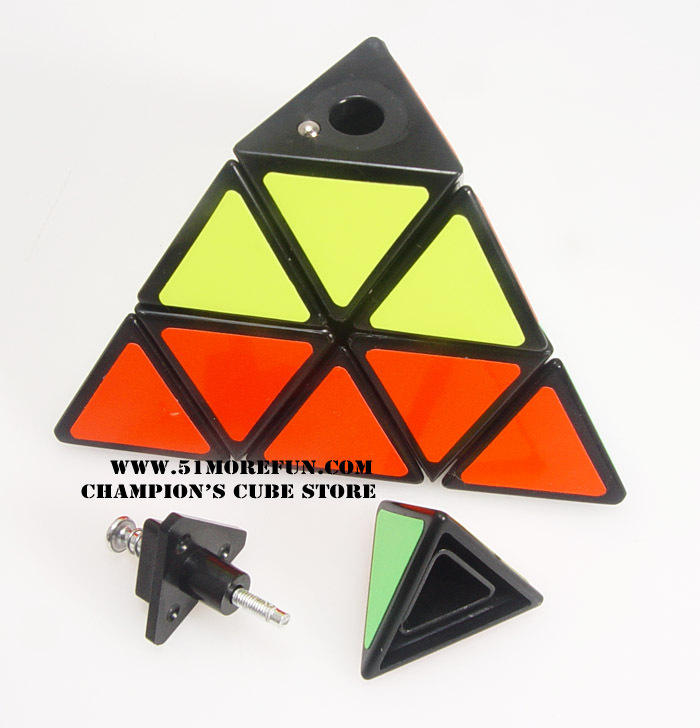 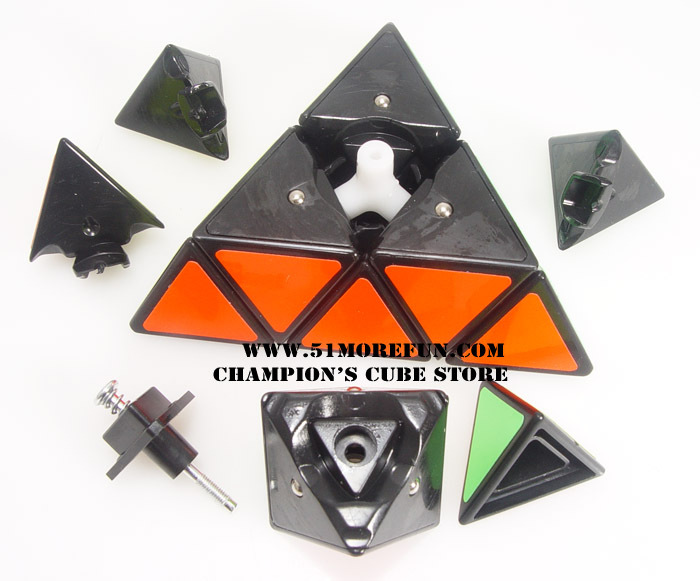 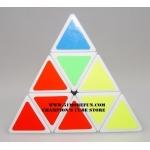 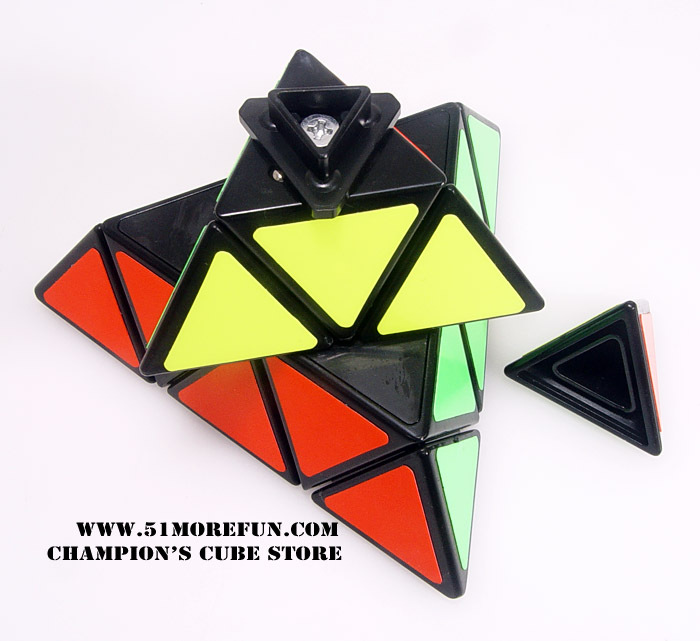 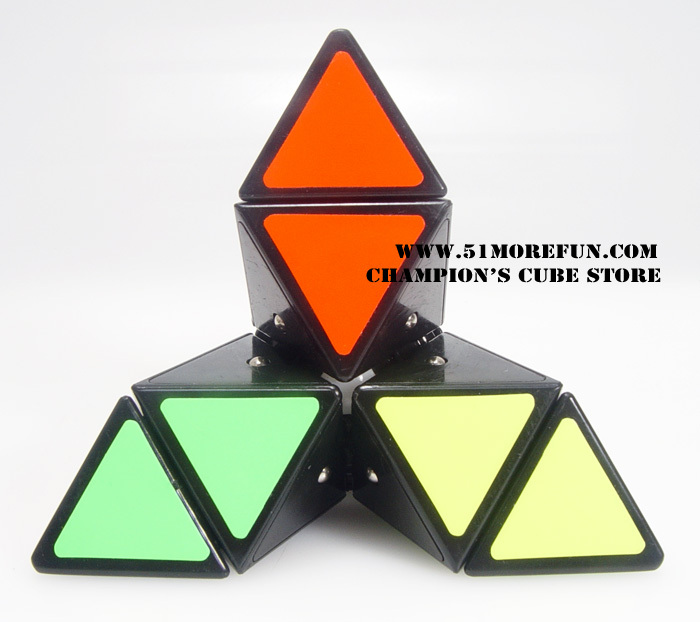 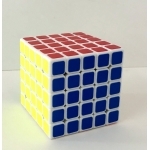 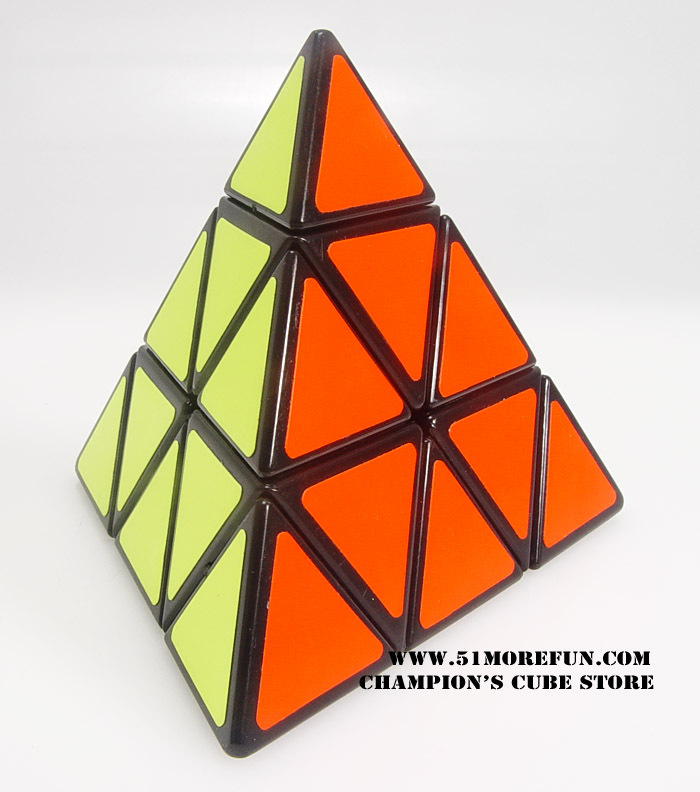 Here is a review from Oscar Roth Andersen who is the World Recorder for pyraminx. 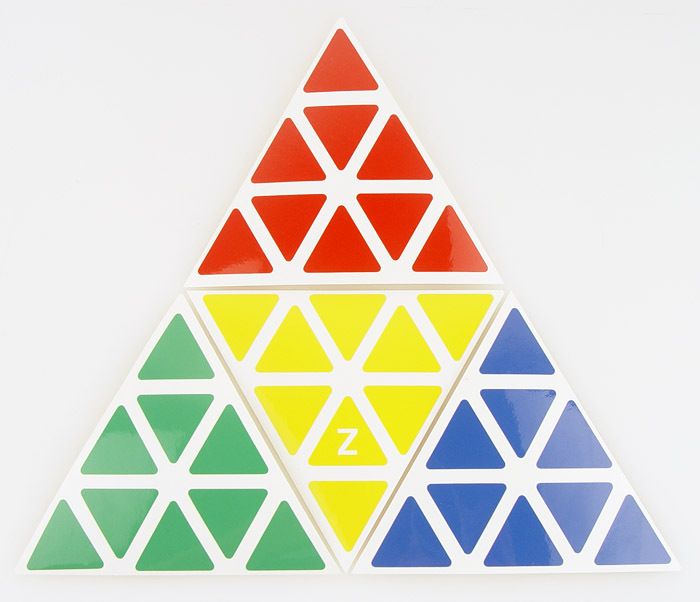 We will also send you two sets Z-stickers free for your replacement!